Dr. Vicky Belo goes online and she's ready to answer your beauty and surgery questions for FREE! How Fierce can that be, right? 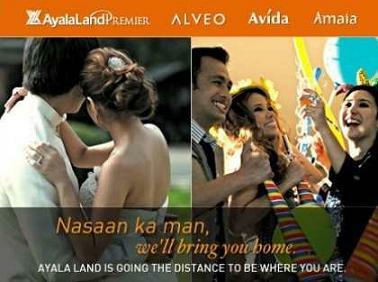 To all Belo fans out there, grab this whimsical streaming event only happening on July 14. This may be your only chance to ask "The Beauty Mogul" about beauty issues, beauty products and even on surgical ambiguities that were never answered. The event will be on July 14. Using your Facebook or Twitter account, you may now type in your questions. 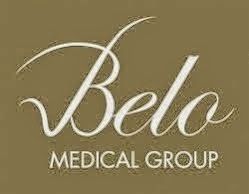 Make sure to stay tune for the 8:00 PM show and get the chance to have Dr. Belo answer your question. ﻿﻿ Should there be duplicate questions, the first person who typed in the chat box will be picked. So, make sure to tune in early! But the fun does not end here! Not only you get the chance to ask Dr. Belo questions, you also get the chance to win Belo Gift Certificates! Now, that's what I call double fierceness! So, to all Fierce Blogs readers, I'll see you online on June14! Life is short, Be Belofied now!